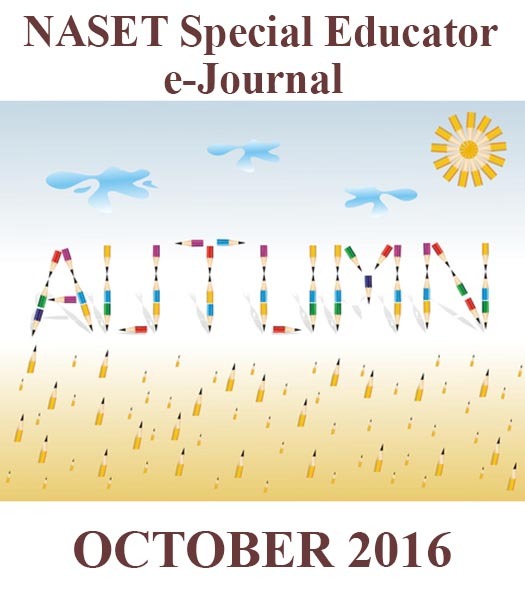 Professional experience working with high school special education students and post-secondary transition planning. Experience providing professional development to adults. This special education leadership position has a potential end date of September 1, 2018, with possibility of extension contingent upon funding. This position is based in Renton, Washington. Salary: $69,333 - $80,405/year. Salary offers consider candidate qualifications, experience, and internal equity. Excellent benefit package, including participation in Washington State Department of Retirement Systems, and the opportunity to work with a family-friendly, skilled and dedicated workforce committed to the communities we serve. Open until filled; for best consideration, submit complete application by Tuesday, 10/18/16. For more information and to apply via our online application system, visit our website atwww.psesd.org/careers. Plans and implements classroom instruction, specializing within one or more areas of curriculum, to specifically meet the educational needs of students and to encourage the best possible student educational experience. Bachelor's degree and eligibility for formal certification such as N.J. Teacher of Disabilities (or of the Handicapped) required. Must be fluent in American Sign Language. 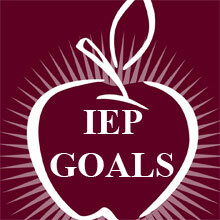 Minimum of one year of teaching experience in special education preferred. Eligibility for Highly-Qualified Teacher status required. Prior experience working with individuals with developmental disabilities preferred. The Moravian College Education Department invites applications for tenure-track positions in mathematics, literacy, and special education. The positions begin Fall Term 2017. Members of the Moravian College Education Department view and carry out their work in the context of the College's liberal arts ethos. Successful candidates will have opportunities to teach undergraduate courses in early childhood, middle level, and secondary education. Candidates with experience, knowledge, and coursework in the area of educational technology and who can also teach courses that prepare all teacher education candidates effectively to employ the use of technology are preferred. Candidates must be ready to share in the work of a thriving Education Department engaged in processes of both growth and redesign. Other instructional opportunities exist, including the teaching of foundations, educational technology, and adolescent psychology. The undergraduate program offers certificates in early childhood education (PreK-Grade 4), middle level education (Grades 4-8), most areas in secondary education (Grades 7-12), as well as certification in the PreK-12 areas of art, music, and world language. Opportunities to teach in other undergraduate areas in support of the liberal arts curriculum, as well as within the graduate education program, are also available. In addition to awarding the Master of Education and Master of Arts in Teaching degrees, the graduate education program offers certification for principals, supervisors of curriculum and instruction, reading specialists, ESL teachers, and special educators. Qualified applicants must have a record of at least three years of successful child-centered, public school teaching and hold an appropriate doctorate degree. ABD considered. In addition, successful candidates must demonstrate a genuine desire to participate fully in a liberal arts environment and be committed first to teaching and next to scholarship and service. Please send a letter of application, curriculum vitae, and three letters of reference in a digital Microsoft Word format to search.education@moravian.edu. Subject line should state "Attn: Education Department" and either "mathematics education, literacy education, or special education applicant. " Materials not available in Word format should be sent to Dr. Joseph Shosh, Chair, PPHAC 327, Education Department, Moravian College, 1200 Main Street, Bethlehem, PA 18018-6650. Complete applications will be considered beginning October 15, 2016 and continue until appointments are made. Implements instructional activities that contribute to a climate where students are actively engaged in meaningful learning experiences. Identifies, selects, and modifies instructional resources to meet the needs of the students with varying backgrounds, learning styles, and special needs. Collaborates with peers to enhance the instructional environment. Models professional and ethical standards when dealing with students, parents, peers, and community. Ensures that student growth and achievement is continuous and appropriate for age group, subject area, and/or program classification. Establishes and maintains cooperative working relationships with students, parents, and schools. Assumes responsibility for meeting his/her course and school-wide student performance goals. Demonstrates gains in student performance. Participates in professional growth training. Meets professional obligations through efficient work habits such as: meeting deadlines, honoring schedules, coordinating. Must hold valid Arizona Teacher Certification with approved area/endorsement as needed for position. Must be Highly Qualified in subject area of position at time of hire. No convictions for felonies or crimes against children. Paid Employee Benefits: On the first day of the month following 30 days of employment with HUSD, all employees working at least 30 hrs. per week are eligible for health insurance.